Tamala and Randall are engaged! These two are getting married in January of 2018 and I am so excited for them. I just know they are going to have a beautiful, fun, and meaningful life together. Cheers to the future Mr. & Mrs. Close! Tamala first reached out to me over the phone. She told me she had been following me on Instagram. Tamala was so sweet and told me that she was followed me for a while before she reached out to me which I think is so exciting! She felt like she knew me a bit before because of Instagram, and that is so awesome! Anyway, Tamala called me and she was looking to do a fun save the date engagement film for her upcoming engagement party. I was so honored that she wanted to work with me, so I began to ask her some questions to get to know each other. 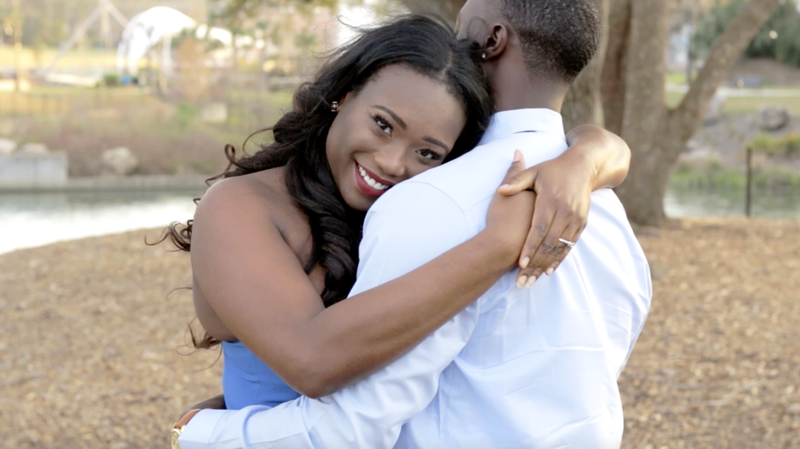 We clicked right away and I was so happy to create this special engagement film for her and Randall. 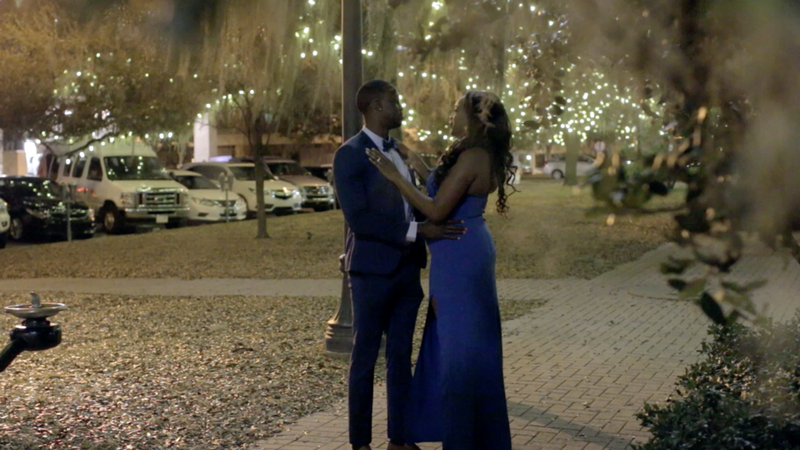 We set a date on a Friday and we went out in Tallahassee to Cascades Park as well as Park Avenue Park to shoot their engagement film. Tamala really wanted some fun sunset shots mixed in with night shots. I typically do outdoor and sunset shots, but rarely with weddings do I do outdoor downtown shots. So this was a neat challenge for me to face head on! I really enjoyed the opportunity to stretch my creativity with this shoot. Anyway, we met at Cascades first and let me tell you, these two looked so sharp! They were dressed so well and I was thoroughly impressed. I was really excited to get to know them more and to begin getting some sweet shots of Tamala and Randall. We strolled around the park and then made our way further downtown to Park Avenue for some more night shots. These were super fun to do and I was excited to get into the editing! 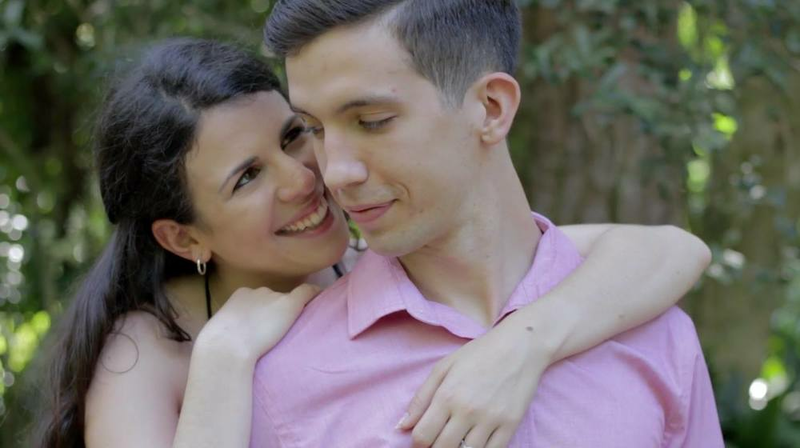 After I finished up editing, I shared it with the pair and they were so happy with their engagement film! They wanted an urban meets classy meets jazzy feel and they said I hit it for them! Yay! haha It brings me so much joy to work with deeply in love couples and for them be so happy with their final films. Aww I love my job! 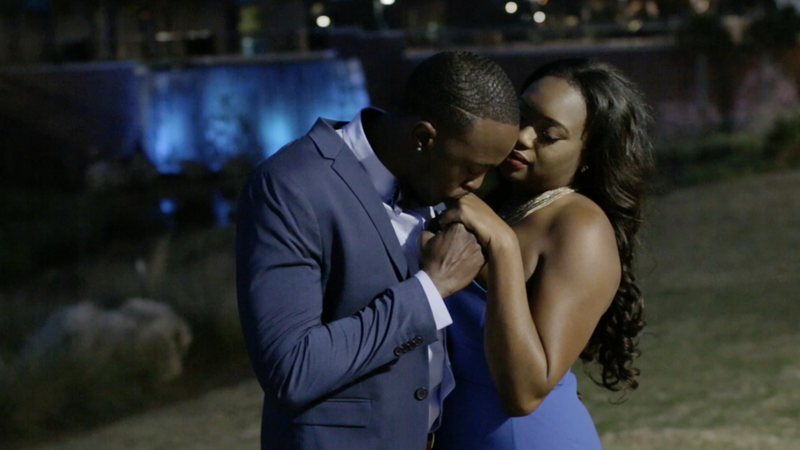 Anyway, without further ado, check out Tamala and Randall's engagement film below! I hope you enjoy! Check out our feature of this film as well as some more on Love Stories TV! I was featured as one of the female wedding filmmakers for women's history moth! Click here to go to the article! Here are some still frame grabs I pulled from their engagement film! 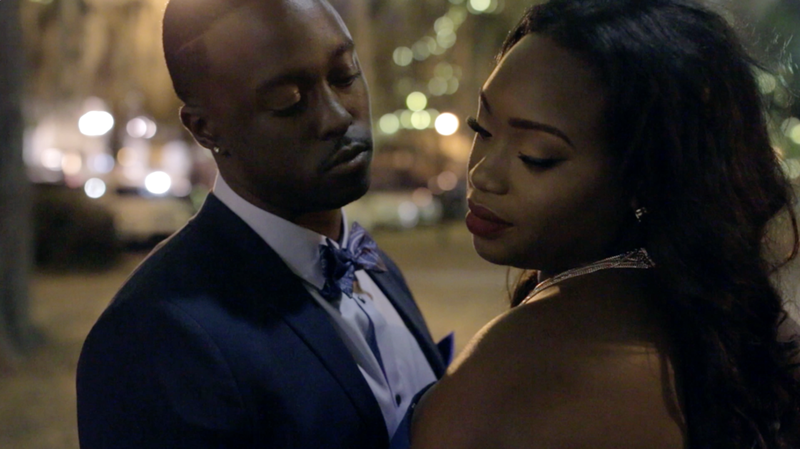 Kemari and Jacob of Kemari Lyn Films are a joyful husband and wife wedding videography team. Kemari Lyn Films serves Tallahassee, North & Central Florida, South Georgia, and destinations worldwide. Are you getting married and/or do you know someone who is? We'd love to get in touch with you about how we can create special films for your special wedding day. We absolutely love serving and getting to know our couples! A beautiful, sunny summer day with nice tree coverage for shade was simply perfect for shooting Nora and Pat's Love Story Engagement Film. A location with flowers and greenery everywhere is definitely my cup of tea. Anyway, I am not going to get into all the details of how they met and how he proposed, because it's best to hear it from the couple themselves. And you can do so when you watch this engagement film. Yay for video! I am instead going to focus on talking about the inspiring love they have.